At Escape Narrative, the room starts with a strong story that causes the situational stress and barriers, and the puzzles occur organically from that story arc. When a team leaves they should be talking about the story, not just about the puzzles. 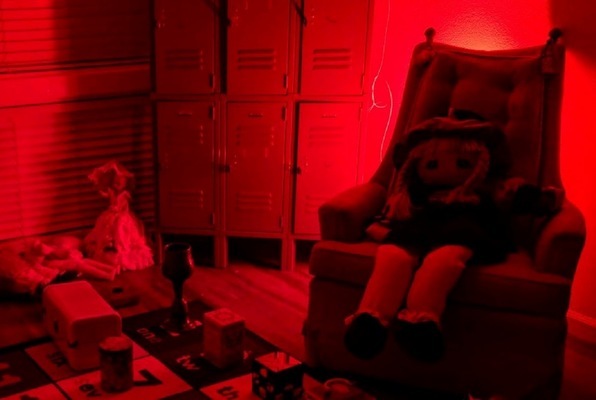 Reviews of escape game "The Story Room"